Neutralizing foul odors with activated charcoal is as simple as setting the charcoal in the areas where you notice the smell. Activated charcoal is charcoal that has been chemically treated to increase the amount of oxygen it contains. The infusion of oxygen makes the charcoal more porous so that it has more surface area with which to absorb bad odors. Activated charcoal neutralizes odors, including pet odor, mold and human waste, and it's much safer than chemical odor neutralizers. You can use it in trash cans, gym bags, lockers, diaper pails, cars, pet runs and anywhere else you find yourself wrinkling your nose. 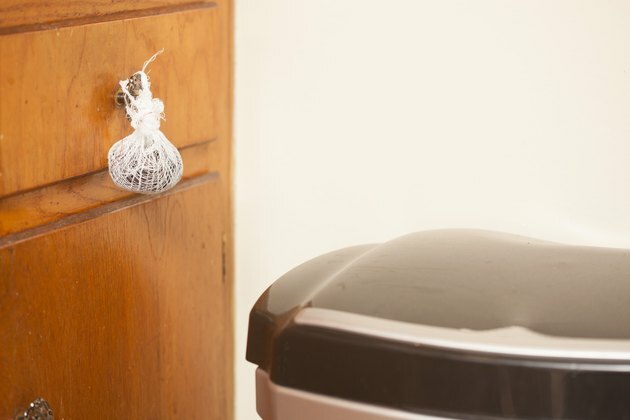 Activated charcoal is available as loose granules, disks or embedded in filters and hanging deodorizers, so you can place it anywhere. You can also purchase loose granules in bulk and make your own simple air fresheners. 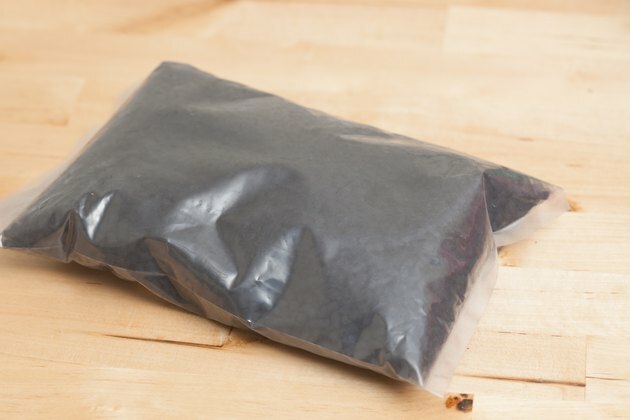 It's easy to make your own odor-absorbing charcoal satchels. 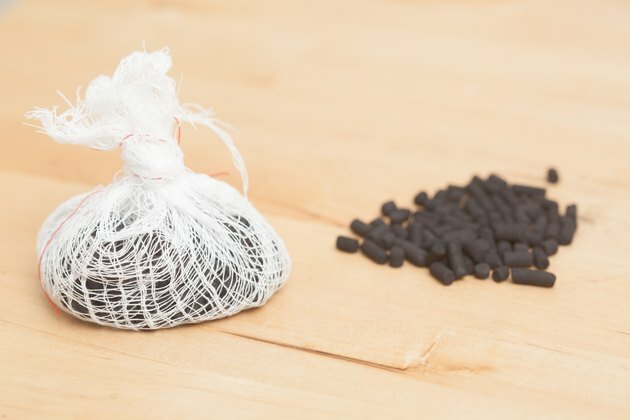 Activated charcoal is available in granular form. Purchase activated charcoal as loose granules. Look for charcoal at large stores that sell home-cleaning supplies. Pet stores also sometimes carry activated charcoal for odor control. Granules work best for large areas and potent smells. You can place charcoal anywhere you notice foul odors. 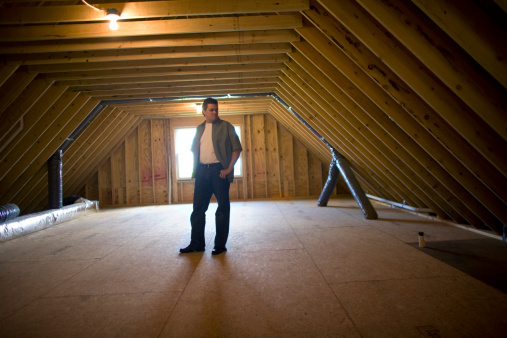 Identify the areas with the worst odor in your home. 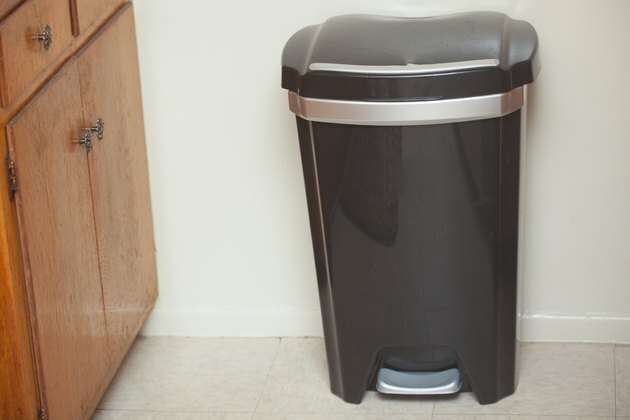 These may include the areas near a litter box, around the kitchen trash can or in your bathroom, for example. Charcoal deodorizers are easy to make. 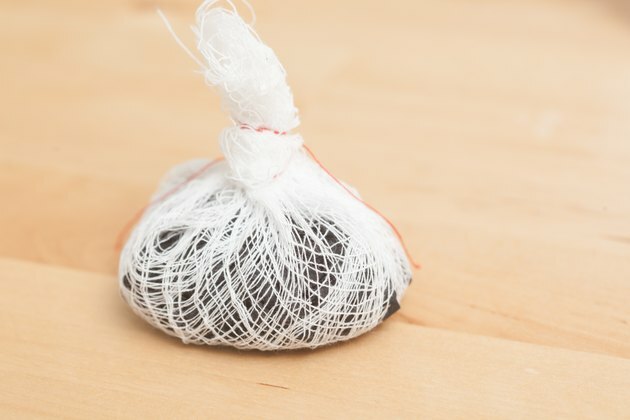 Create several sachets filled with the charcoal granules. You can use cheesecloth, muslin, old nylon hose or similar breathable materials for the sachets. Simply fill the cloth with charcoal granules and tie it closed with string. Satchels can be tucked or hung wherever you need them. Hang the sachets close to the problem areas or tuck them inside trash cans, school gym lockers, tennis shoes or other stinky spots. For refrigerator smells, you can place the charcoal in a shallow bowl, if desired, rather than making a sachet. Charcoal is safe, so feel free to use several sachets for very strong odors.